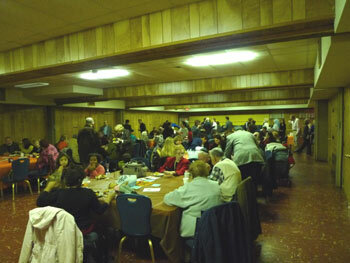 On November 21st, 2010 the IDC hosted an Thanksgiving Interfaith Music Event at the Allwood Community Church in Clifton. 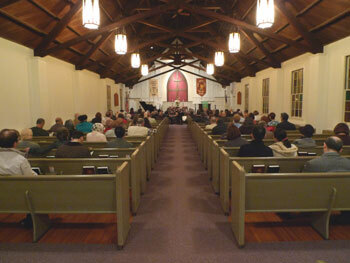 The night started of with the “Call to Prayer” and “Call to Worship”. 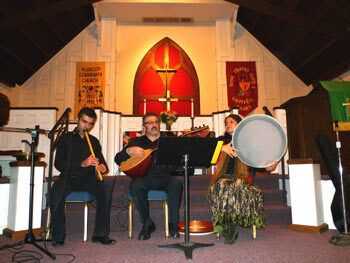 There were choral presentations by the church choir and also the Muslim choral, which were both wonderful. 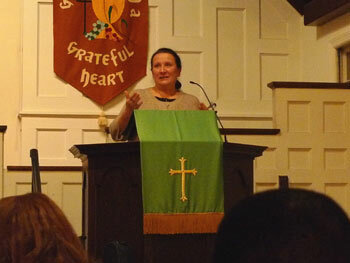 Lilianna Giedrys, the founder of Grandma's Place, a homeless shelter for families with children, spoke on her work. 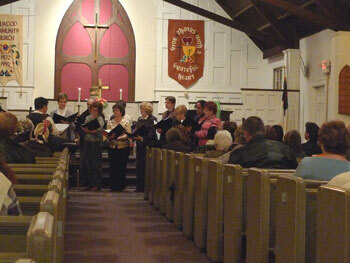 A collection was taken to benefit Grandma's Place. 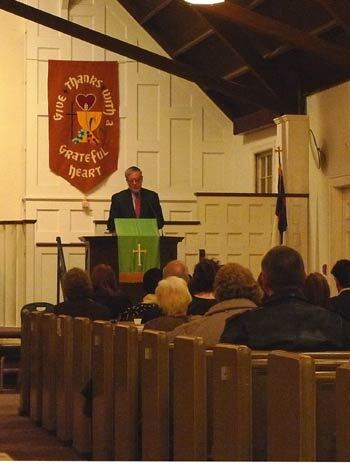 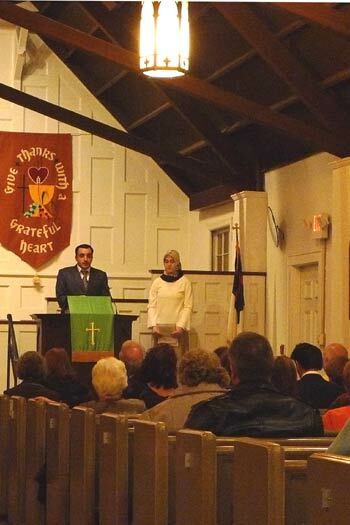 Mayor of Clifton, James Anzaldi which was at this event, read the Proclamation of Thanksgiving to the audience. 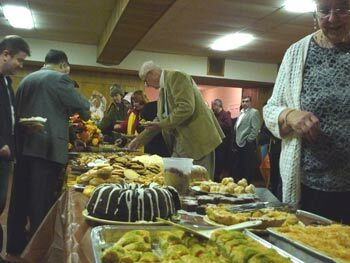 Food and refreshments were provided by the IDC, it was a wonderful evening.